Are you a proud new dog-owner but don’t have a clear plan to housebreak your puppy? 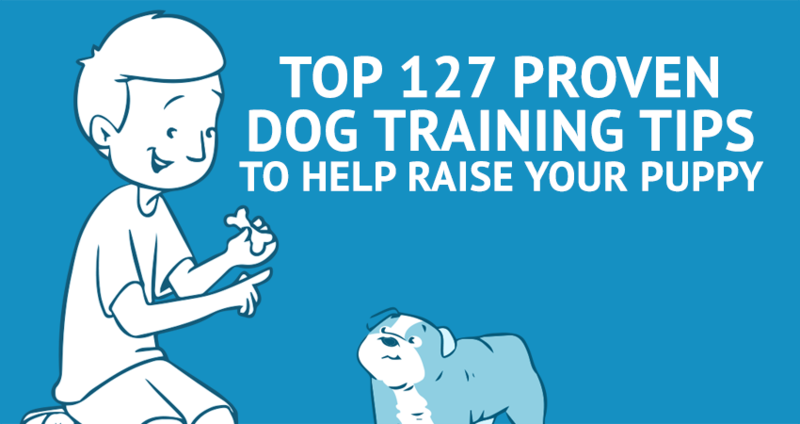 These handy pointers will help you and your puppy get the basics down. Your potty training experience smooth and stress-free. Normally, housebreaking is only a matter of conditioning over time. Accidents are normally, being patient is “key”. Housebreaking a puppy generally takes some time under normal circumstances. Depending on the dog and extent of training, this could end up ranging anywhere between a week to even a few months. With these useful, key pointers, you could significantly cut down on the time it takes to housebreak your puppy within 7 days. It will all comes down to this, less stress and cleaning-up that goes along with it. 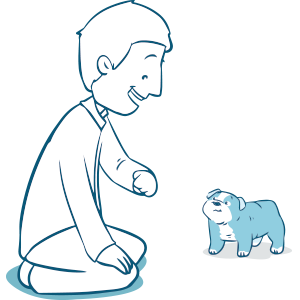 Feeding your puppy at the same scheduled times everyday also lines up their elimination times. A regular routine will also make it easy to guess when your pup needs to go. Properly scheduling the times when your pup relieves himself goes a long way towards setting up and reinforcing his “internal clock”. And thereby help you with the next step. Take the same route, and go to the same place everyday for eliminating. Eventually they’ll recognize the place by scent, and it’ll help reinforce the habit over and over again. Establish a rhythm. Give the command for you puppy to do business, and then reward him for getting it right. 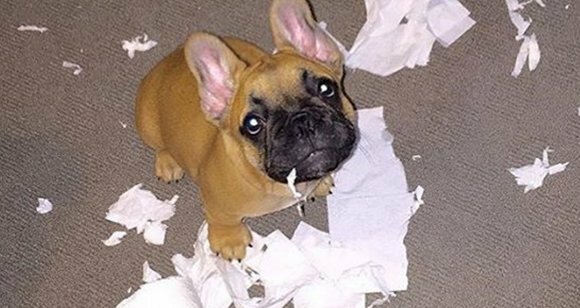 Never punish your puppy for making a mess – it’ll only confuse him and possibly even make him fear the act of elimination itself! Instead, if you come upon the scene when the “accident” is already done, just keep calm and clean it up without a fuss. When you do catch him in the act, startle him out of it with a loud call, or a clap, and then take him out to finish. All dogs usually have signs, such as scratching at the door, pawing at the ground, whining, etc. Learn the signals for when he wants to go eliminate. Keep an eye out, and you’ll eventually be able to recognize the signs quickly. 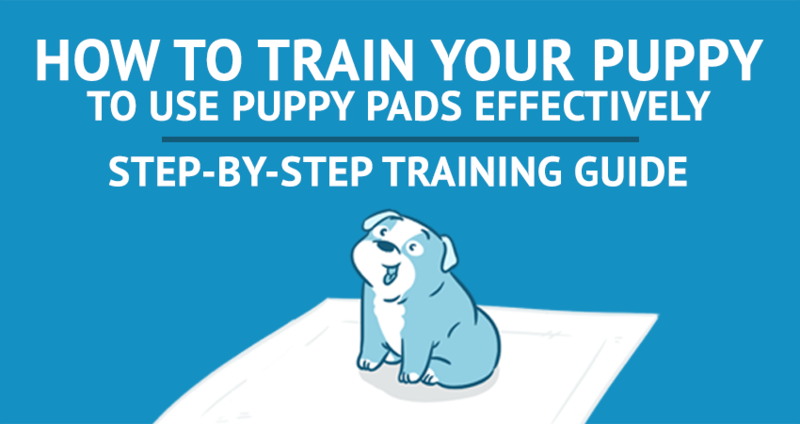 Puppy pads helps limiting areas for cleaning up, if there are any accidents, especially when you’re not around, or at work. 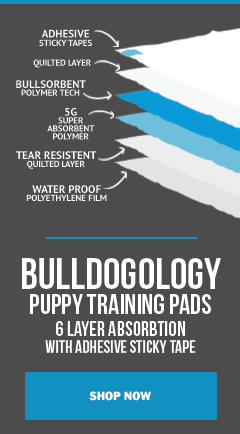 You can make use of our highly absorbent, quick-drying puppy pads that make cleaning up much simpler, and efficient in your training. Always show your appreciation and encouragement when your puppy gets it right! Rewards, if it’s a tasty treat, or an extra-long walk, will help him remember the right way to go about things, and as he’s eager for more, make him repeat it into a habit. 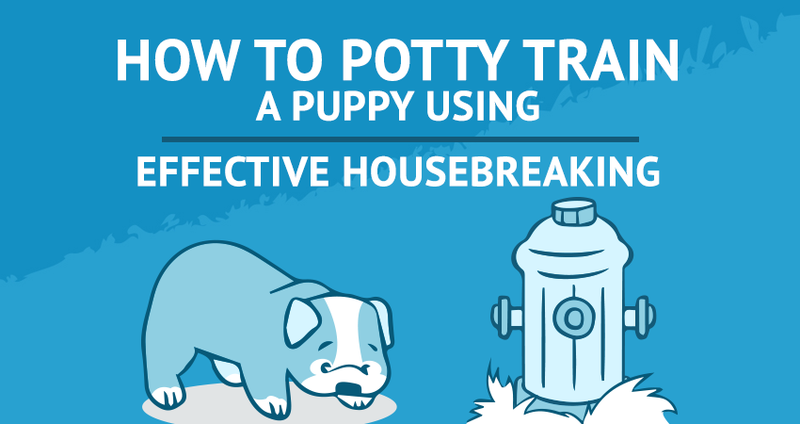 There’s no better way to reinforce good behavior quickly to housebreak your puppy. What do you make of our quick fire tips to housebreak your puppy in 7 days? Have anything to add? Do let us know how it worked out for you and your puppy. 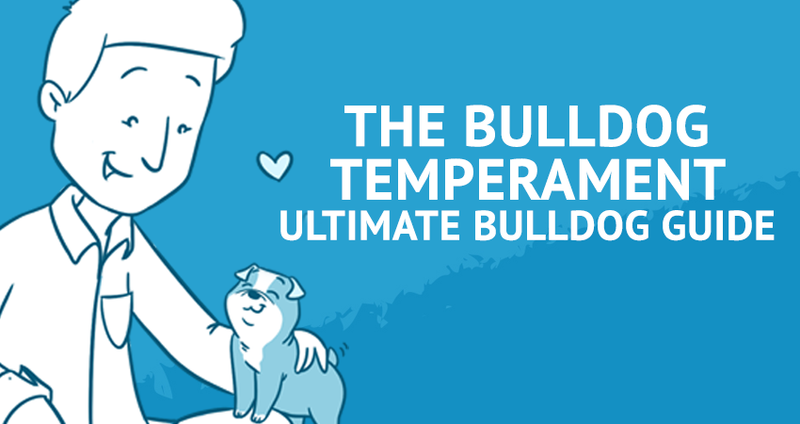 Like and share this to anyone who has a new pup!